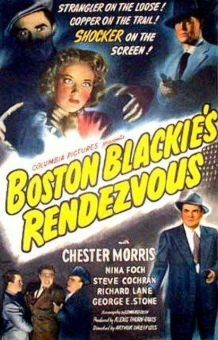 This twelfth entry in Columbia's "Boston Blackie" series is essentially a remake of 1942's Alias Boston Blackie. 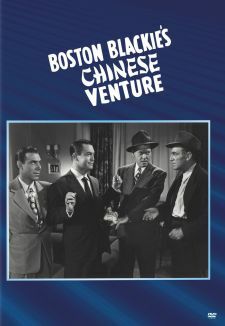 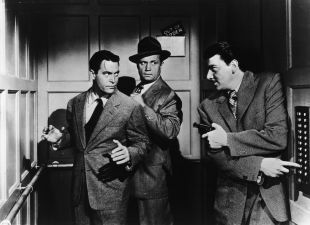 In the original, a falsely accused convict (Larry Parks) escapes while Blackie (Chester Morris) is putting on a magic show for a men's prison, prompting Blackie to stop the escapee before he can kill the man who framed him. 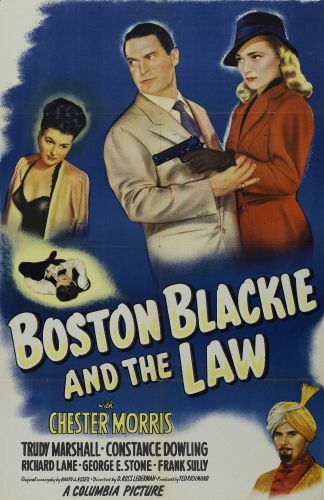 In the remake, Blackie stages yet another magic act, this time at a woman's prison. 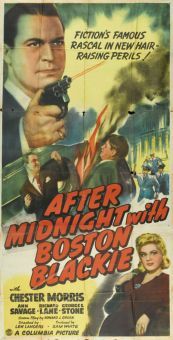 Sure enough, a female inmate (Constance Dowling) escapes, determined to wreak vengeance on the man who done her wrong. 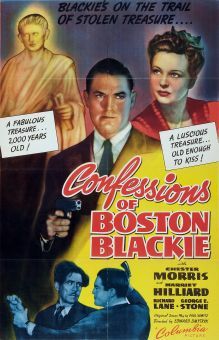 Implicated in the escape, Blackie manages to clear himself and to extract a recorded confession from the actual killer. 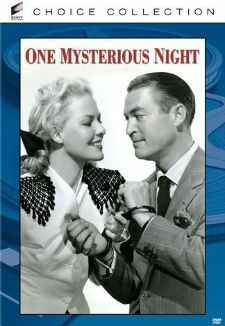 In both the original and the remake, Chester Morris is given ample opportunity to show off his considerable skills as a magician.